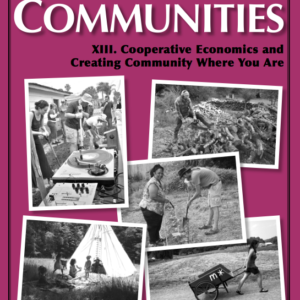 Many people yearn for community—for a greater sense of connection and belonging—yet genuinely wanting it and accurately knowing that it’s good for you are not enough to guarantee that you’ll be happy in intentional community, or that others will want to live with you. 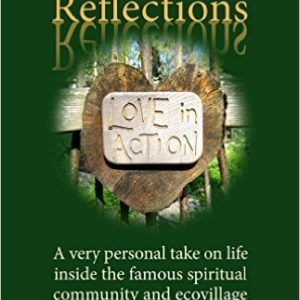 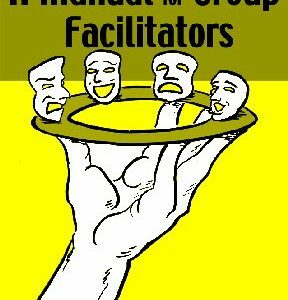 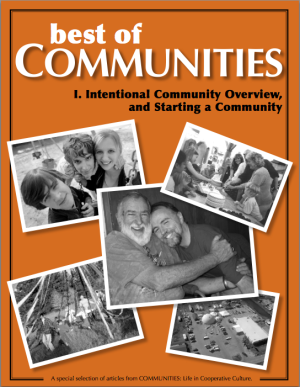 These 15 articles in “Intentional Community Overview and Starting a Community” provide a peek behind the curtain at some the pitfalls and challenges facing community builders, so that you’ll have a more realistic idea of what it will take to survive your start-up years and actually become a home. 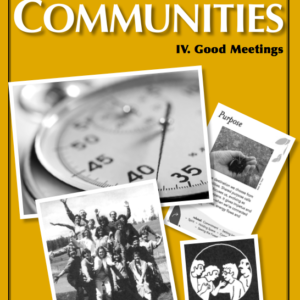 You’ll find first-hand stories from forming communities, as well as sage advice about legal structures, the importance of community spirit, how to understand “cults” as a pejorative label, how to assess prospective property, and the importance of making process agreements before you need to apply them.